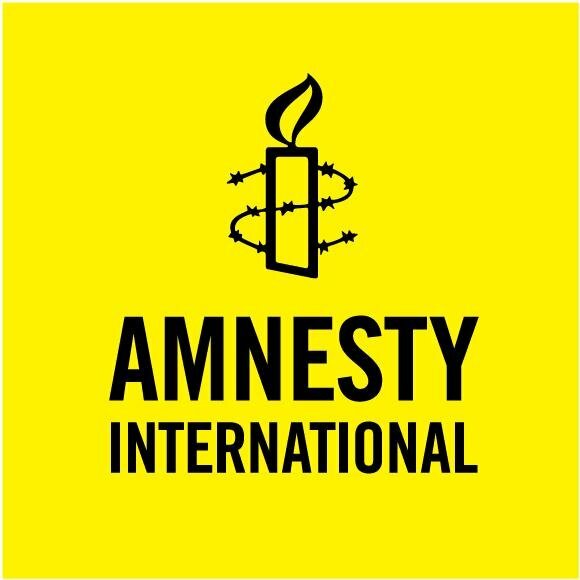 The US Government must carry out impartial, thorough investigations into credible evidence that its airstrikes in Somalia have killed numerous civilians, human rights NGO Amnesty International said in a new report today. Amnesty’s 73-page report, The Hidden US War in Somalia, details how 14 civilians were killed and eight others injured in just five of the 100-plus strikes since March 2017 (see case details below). These five attacks were carried out with Reaper drones and manned aircraft in Lower Shabelle, a region largely under Al-Shabaab control outside the Somali capital Mogadishu. The attacks appear to have violated international humanitarian law, and some may amount to war crimes. US forces are known to have carried out a further 76 airstrikes in Somalia during the period Amnesty examined, as well as 24 in the first two months of 2019, so the civilian death toll may well be far higher. 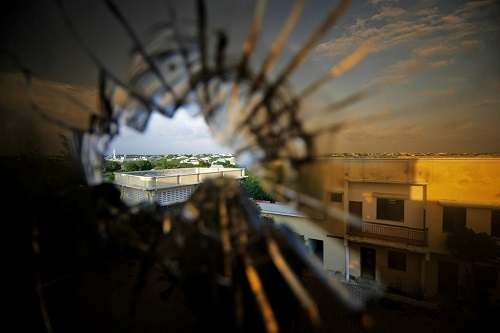 In the course of an in-depth investigation, Amnesty researchers travelled to Somalia, conducted more than 150 interviews with eyewitnesses, relatives, persons displaced by the fighting and expert sources (including in the US military), and analysed corroborating evidence – including satellite imagery, munition fragments and photos from the aftermath of airstrikes. US strikes in Somalia have surged in the past two years, since President Trump signed an executive order on 30 March 2017 declaring southern Somalia an “area of active hostilities”. US forces carried out 34 strikes in the country in the next nine months of 2017 – more than in the entire five years from 2012 to 2016 – and this increased again in 2018, to 47 strikes. In the first two months of 2019, there have already been 24 attacks. According to a retired US Brigadier General who Amnesty interviewed, Trump’s order widened the scope of potential Somali targets to include virtually any adult male living in villages sympathetic to Al-Shabaab and seen in proximity to known fighters. Such a broad targeting mandate would violate international humanitarian law, leading to the unlawful killing of civilians. For example, in a strike on the hamlet of Farah Waeys, US Africa Command (AFRICOM) claims “all individuals injured or killed were members or affiliates of Al-Shabaab”. Yet Amnesty has documented that two civilian men were killed, and five women and children injured, in addition to Al-Shabaab casualties. For Somalis affected by US airstrikes, there remain little – if any – chance of obtaining justice. It is virtually impossible to even report the killing or injuring of family members, given the location of the attacks and the security risks associated with doing so. When approached with Amnesty’s findings, AFRICOM has denied that any civilians have been killed in its operations in Somalia. “The civilian death toll we’ve uncovered in just a handful of strikes suggests the shroud of secrecy surrounding the US role in Somalia’s war is actually a smokescreen for impunity. Farmers were killed after digging irrigation canals, In one attack, in the early hours of 12 November 2017, a US airstrike in farmland near the village of Darusalaam killed three local farmers. The farmers were resting outdoors after working into the night digging irrigation canals. At around 3am an airstrike targeted them without warning. The blast sent other farmers scrambling for cover and woke residents of two nearby villages. As in the other cases Amnesty investigated, multiple local residents identified the victims as civilians and not Al-Shabaab fighters. Amnesty has analysed photographic evidence of the farmers’ bodies consistent with eyewitness testimony. Two of the men were badly disfigured. A large ordnance fragment entered the first man’s forehead, collapsing his skull; his forearms were blown backward and nearly torn off, but for a thin flap of skin. The second man’s face, throat and chest were pockmarked by multiple ordnance fragments. The third man had a large wound on his side, and a small blow to his head, just above the right eye. Photos of the three dead farmers and the surrounding area also allowed Amnesty’s Digital Verification Corps to pinpoint the location of the airstrike. They also provide other important clues, such as a one-metre crater produced by high explosives, as well as ordnance fragments that indisputably come from a GBU-69/B Small Glide Munition. This type of weapon can only be launched from the US Air Force’s AC-130 aircraft, a gunship most often used in close air support of infantry, not in isolated air strikes. Not seen in Somalia in over a decade, the aircraft’s presence marks an escalation of the conflict. AFRICOM has not reported the employment of AC-130s, but it did confirm that it carried out an airstrike in the Lower Shabelle region at approximately 3am on 12 November 2017, claiming that it had killed “several” militants. While AFRICOM categorically denies having launched the attack on Illimey, there is compelling evidence that an airstrike was involved, and a US security agency may be responsible. Media reports and multiple eyewitnesses said that the explosion occurred when a munition was fired at the vehicle from the air. Eyewitnesses recall seeing or hearing an aircraft either before or after the attack, and Amnesty reviewed satellite imagery that is consistent with an airstrike being the cause of the explosion.